FMRL performs in-depth and detailed investigations and problem-solving from engineering literature and Code and standard reviews to design support. Testing includes the characterization of materials, or first fuels ignited, and ignition sources using various instrumentation from thermocouples to thermal imaging; heat flux transducers and calorimeters. FMRL executes standard and custom bench-, intermediate- and larger-scale testing for compliance as well as hypothesis and fire scenario testing. A list of standard test methods are listed under the Services/Facilities tab. Custom tests include abuse testing lithium ion polymer batteries and devices; a reduced scale screening test for plastic pallets; and particulate solids flash fire test apparatus. Research is the detailed scientific study of a problem. Research may be in-house or funded by others including manufacturers or research related foundations and committees. 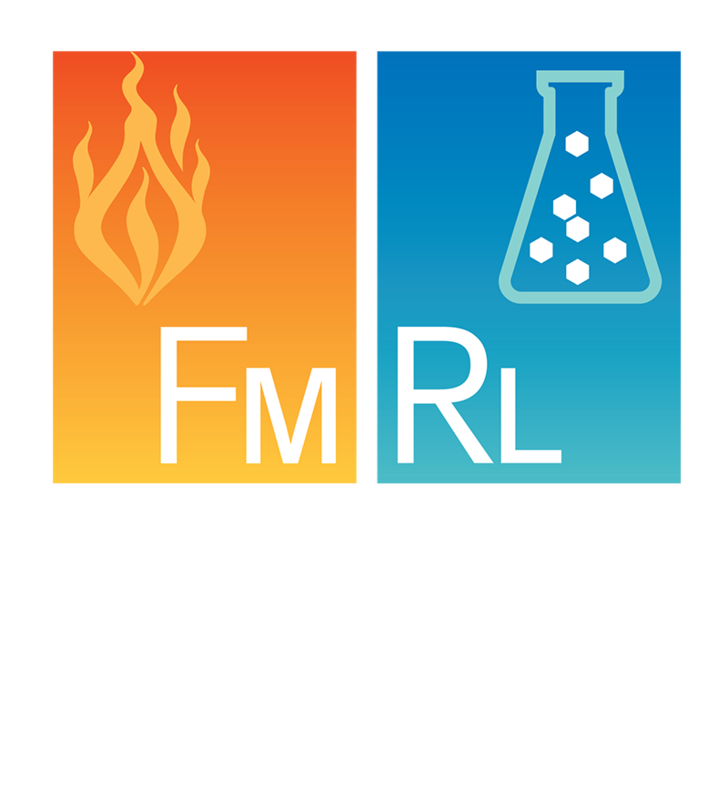 FMRL’s research experience includes an improved test to assign solid oxidizers to an NFPA Class; identifying gaps in the fire and other regulatory codes that allow for hazardous waste related injuries, fires and explosions; and, characterizing the fire hazards of metallic-, non-metallic-, and mixtures containing particulate solids and dust. Current research projects include characterizing damage to lithium ion 18650 cans after thermal decomposition.